Branding is the foundation for who you are as an organization, and an invitation to the world for how to relate to you. When developing logos, branding, and graphics standards (also known as style guides or brand books) our team ensures designs are beautiful, modern, and communicate the essence of your organization. Once branding is complete there are a whole host of new materials, both digital and print, that can be created to help you put your best foot forward. Whether you need to be fully prepared for a donor, congregation, or leadership team meeting, or want to make a memorable splash online, our design team is sure to wow you every time. 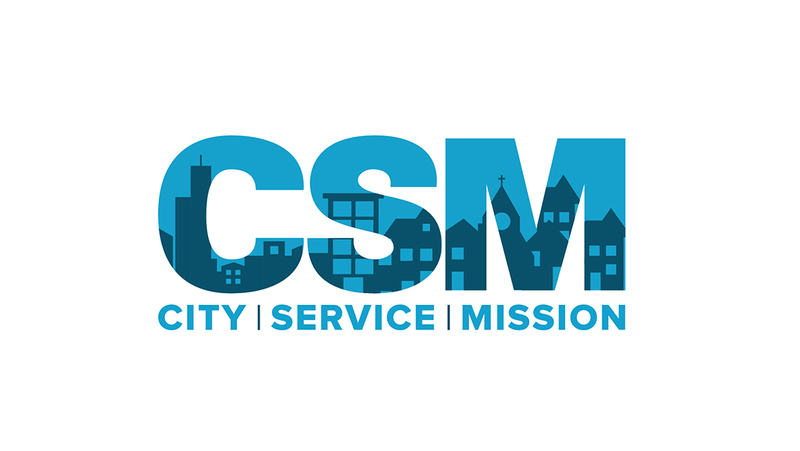 CSM (originally Center for Student Missions) provides an effective urban ministry experience that transforms lives, influences churches and communities, and honors Christ. Wanting to embody their mission into their logo, the simplified CSM name and mark embodies the calling to serve the city. 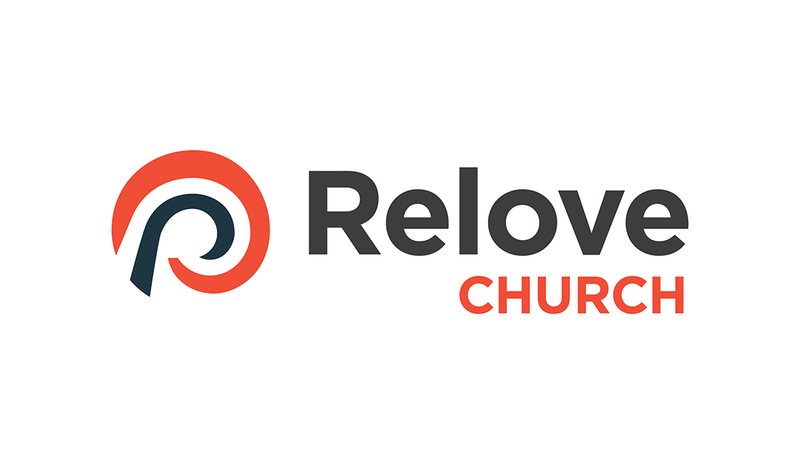 Relove Church, originally Westminster, stands to welcome the the community into the love of God by offering a place of rest and refreshing in their spiritual life. Thus, the logo symbolizes the renewal of the individual from the love of Christ. 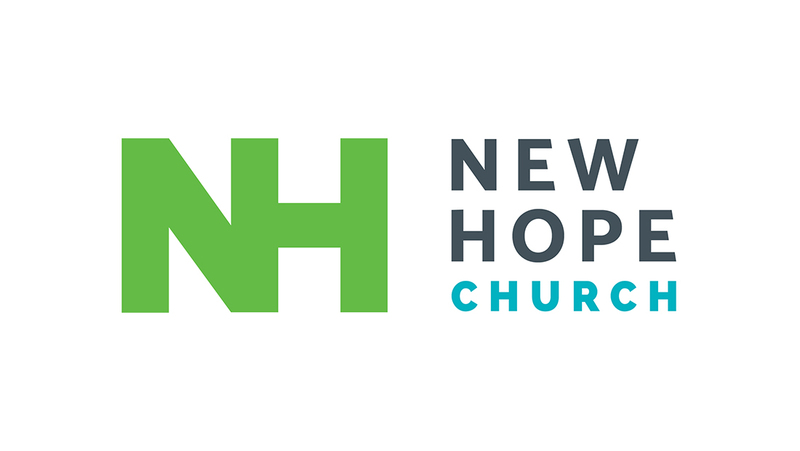 New Hope Church is called glorify God by producing maturing followers (disciples) of Jesus Christ through the four scriptural principles of Learning, Loving, Worship and Prayer. By growing followers of Christ, the church sought to join as one (the "N" and "H") and use green to symbolize growth. 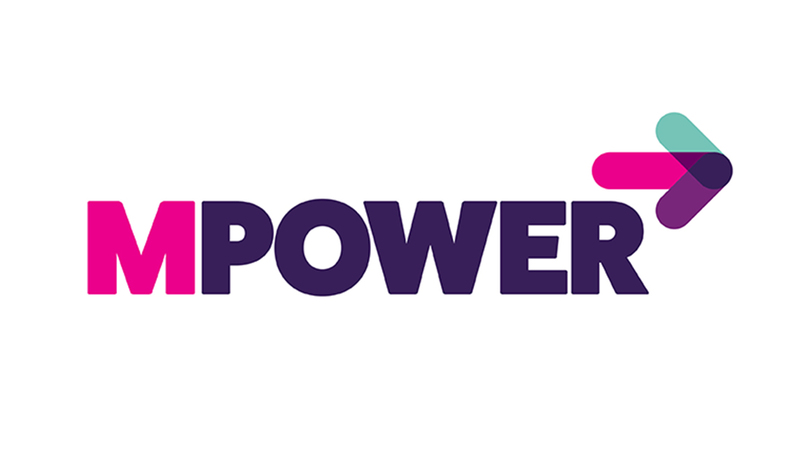 The goal of MPower is to empower each single mom to walk in God's best for herself, her family, and her future. This startup nonprofit's vision is to see single moms thrive and follow God's best for her life in all areas through fellowship, spiritual mentorship, and personal empowerment. 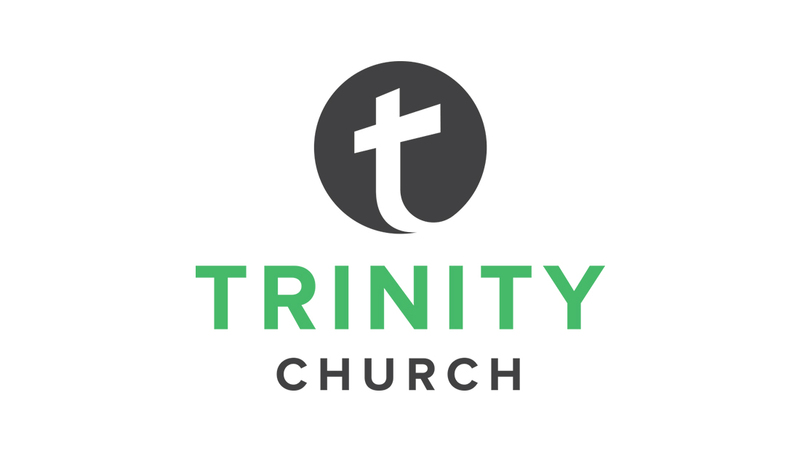 Trinity Church is a community in Michigan dedicated to awakening people to a full life with Christ. Trinity believes everyone has a story, and everyone’s story connects uniquely to God’s. 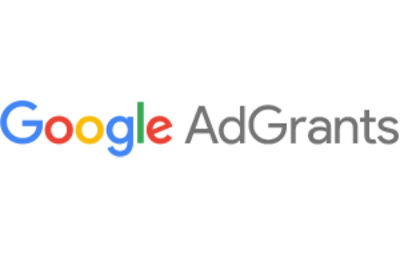 They sought a logo that was an icon and depicted the "t" of Trinity (and the cross) in a current and relevant way. 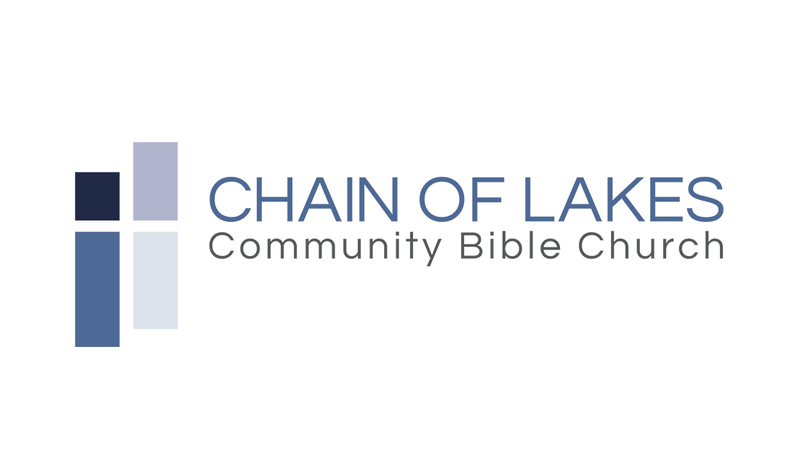 Chain of Lakes Community Bible Church is a community on the north side of Chicagoland that is passionate about helping people find a church home where they can make a difference for all eternity. This logo depicted the four major lakes in their area, and allowed the white space to create a cross. 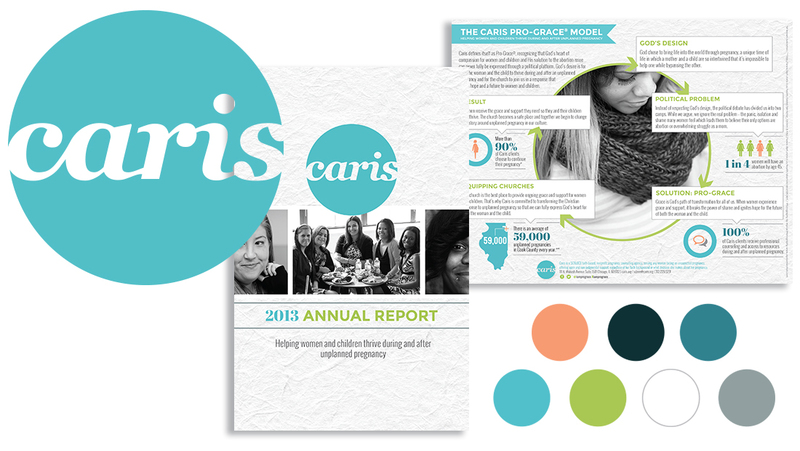 Caris is a faith-based nonprofit which serves young women facing an unplanned pregnancy. 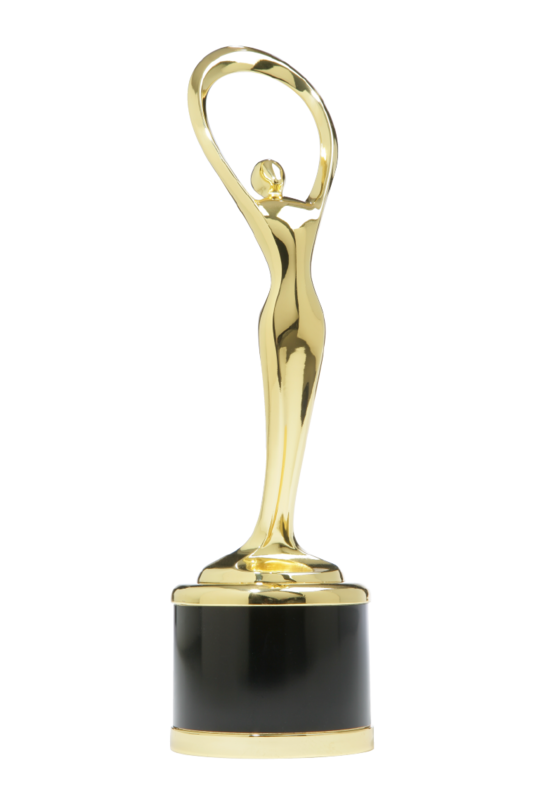 It was important for this brand to be designed in such a way that it would appeal to both clients and donors. Separate materials across print and digital were designed for each of the two audiences specifically in mind. 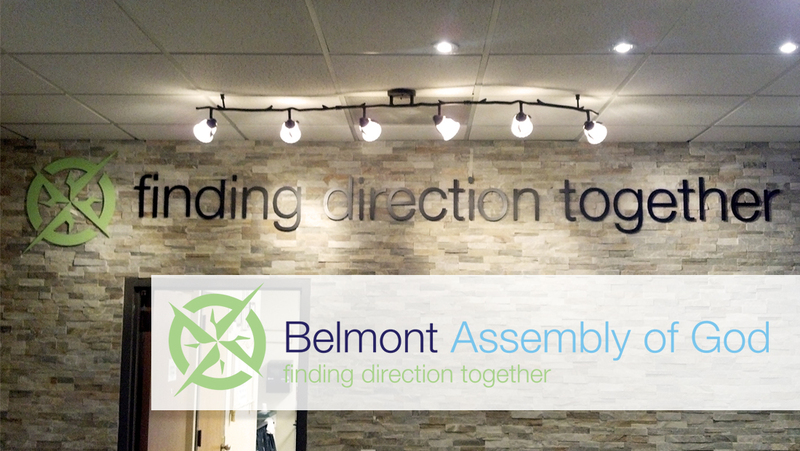 Belmont Assembly of God is a church in Chicago, dedicated to helping people find direction for life through faith in Jesus Christ. The Leadership Team was confident in their calling and mission, but not in the consistency and presentation of their message to both congregation and community. 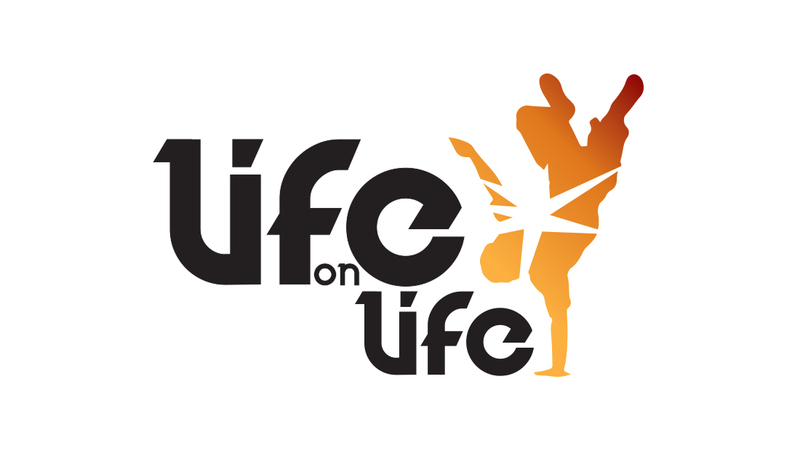 Life on Life is a startup nonprofit, created to impact the lives of at-risk youth. This organization daily pushes back the influence of violence, drugs and gang involvement, with one-on-one mentoring, found through athletics and acrobatics. This brand was designed with a fresh, urban twist and is active in its youthful motion. 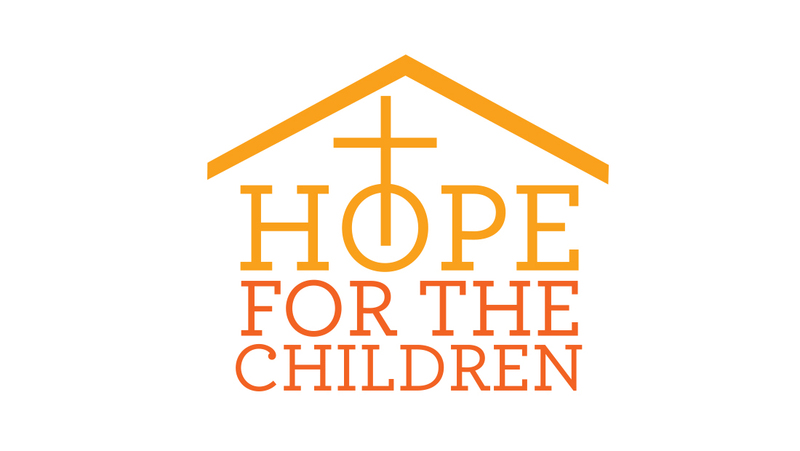 Hope for the Children is an organization serving orphans across India, Bolivia, and Nepal. Our team traveled to India, visiting several orphanages on-site, and found the organization was genuine but unable to present themselves to donors in a professional way. Until now! 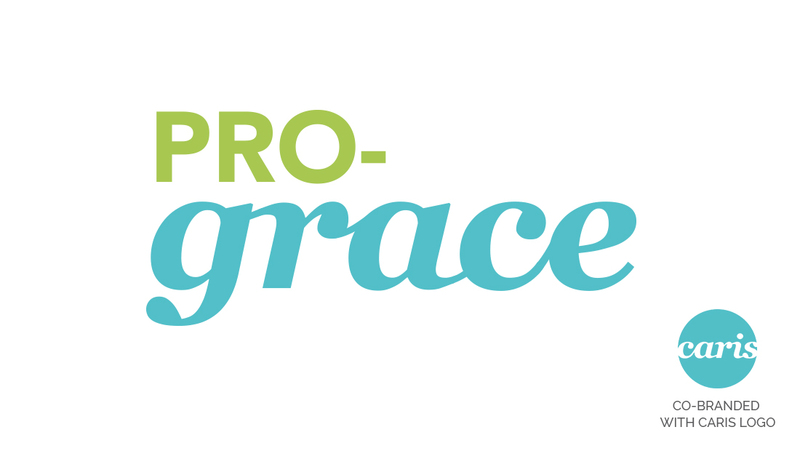 The Pro-Grace Movement was founded with a desire to extend grace to people in desperate situations, specifically young women met with unplanned pregnancy. This project was unique because all logo and branding standards needed to be co-branded with the parent nonprofit. 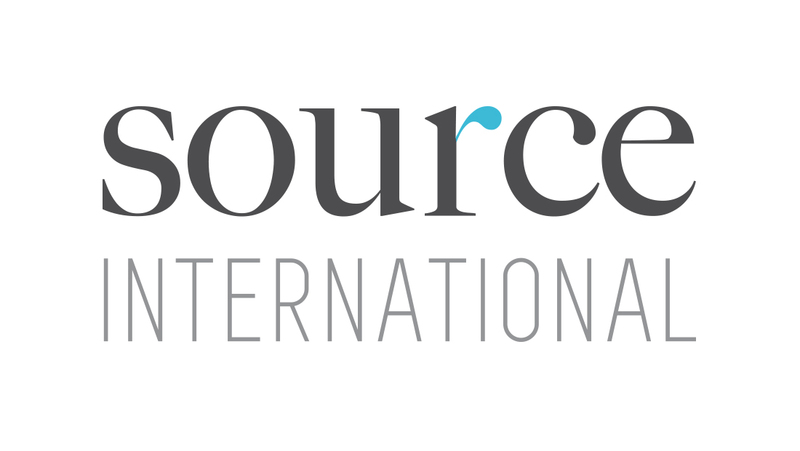 SOURCE is a nonprofit organization in Canada, passionate about being the source of love, resources, and clean water for children and families in developing countries. Launched and led by a friend of ours, this project was especially refreshing to work on! 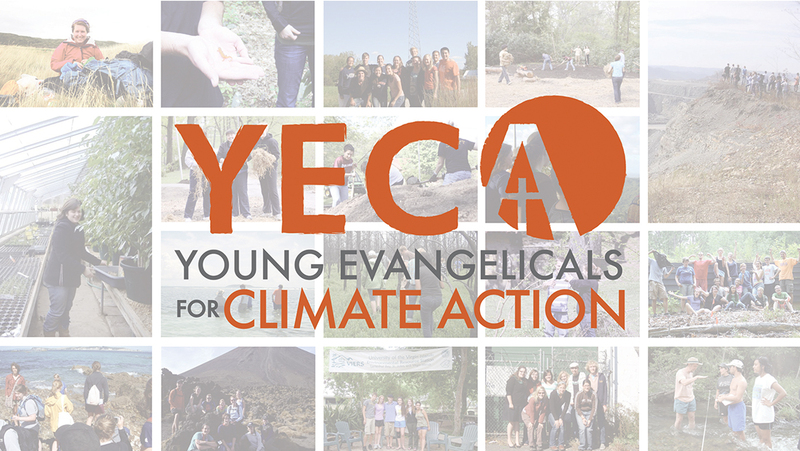 YECA, or Young Evangelicals for Climate Action, is a group of young Christians across the United States with a passion to address the climate crisis of our world today. When we met the founding team this idea was still a seed; no logo or website, just a vision. This brand launched them to a new level. 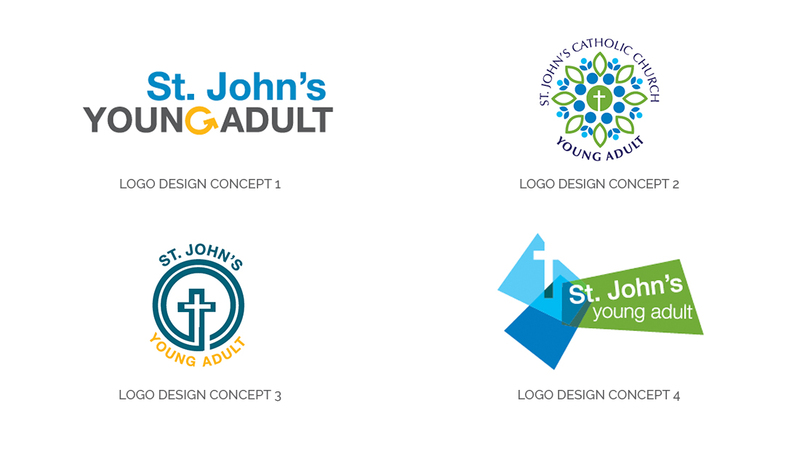 St. John’s Catholic Church in Indianapolis has a thriving Young Adult community, and needed a logo and branding to reflect the vibrancy and life of this ministry. Although it is a part of the larger Catholic Church, creative innovations were taken to ensure it also had a strong standalone identity. 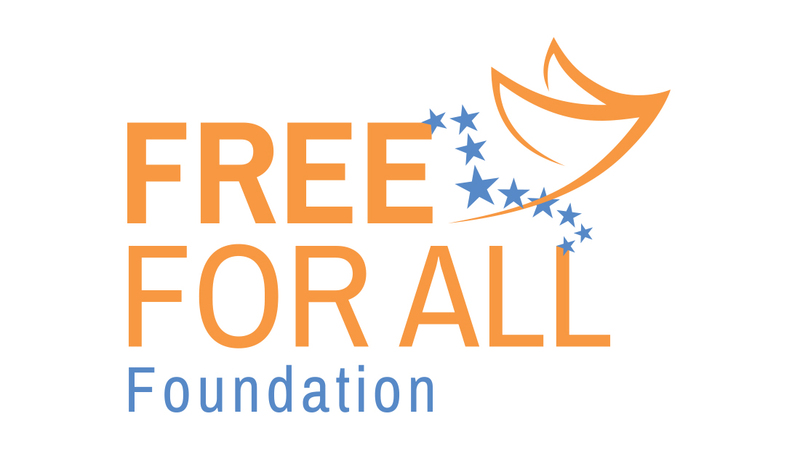 FFAF is a nonprofit organization in Canada, passionate about making productive citizens of children who are at risk of not realizing their full potential. It was an honor to create this "freedom" brand, which in itself carries limitless potential.